Summary - Bitpaymer is a multi vector ransomware which has been seen in RDP scenarios as well as dropped by trojans, such as Trickbot. 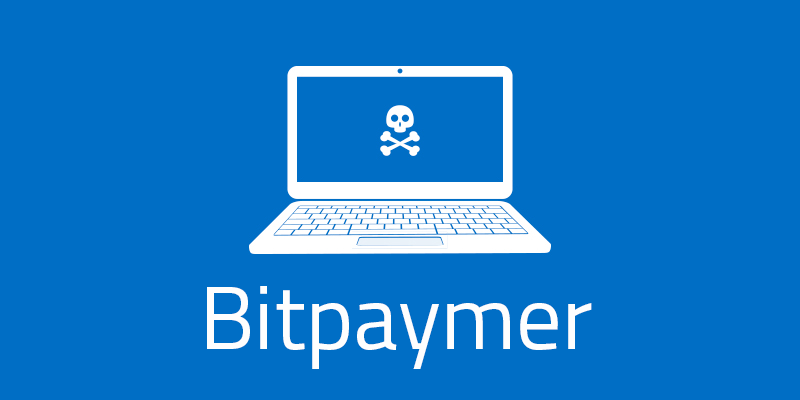 Bitpaymer is a unique ransomware in that it utilizes alternate data streams (ADS) to hide itself from antivirus. This essentially makes the ransomware file-less shortly after execution. Bitpaymer has been known to charge hefty ransoms, in the case of a London college, reaching 53 bitcoins.